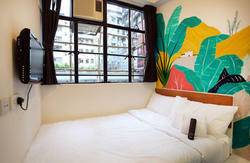 We are dedicated to providing superior hostel experience for the travelers to Hong Kong. All over the world there are numerous hostels where travelers meet each other, sharing life experiences, jamming music, chatting over drinks in bar area, joining local tours together and making long lasting friendship between each other. 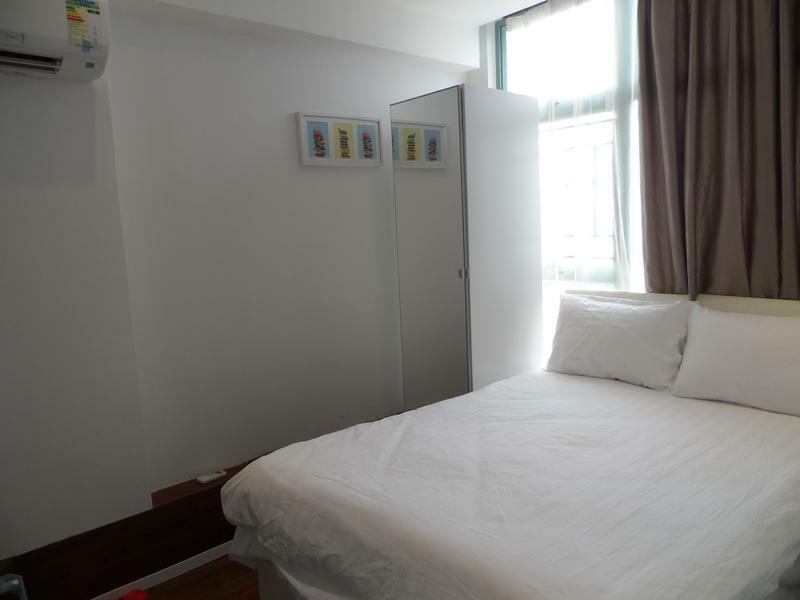 The world is flatter, with fewer barriers between cultures and races, through hostel experience. 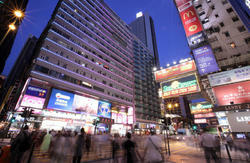 We realize that Hong Kong is lagging far behind in this wave of backpacking and hostel culture. We believe we can make a really good one, contribute to the development of alternative local tourism, bring travelers to see a new face of Hong Kong other than just shopping, giving them a fruitful memory of this city. By proceeding to booking, you agree that your credit card might be pre-authorized for payment within 3 days before arrival. *check in after 2:30pm, check out before 12am. *Reception closes from 00:00 to 9:30am. Customers are required to email us prior arrival if check in or check out during the above time for special arrangement, and also email us for any change of arrival time (arrival time not to the airport but to the hostel). WE JUST KEEP YOUR BOOKING WITHIN 3 HOURS (& BEFORE 00:00AM) FROM THE ARRIVAL TIME YOU HAVE INDICATED. IF THERE IS ANY CHANGE, PLEASE CALL OR EMAIL US AS SOON AS POSSIBLE. Our hostel entrance is actually on no. 23, cannon street , passing President Theatre, we are located opposite to Midland Realty next to Royal s pub, although the address is gloucester road. If you arrive from 9am and before midnight, Press 11/F for main entrance door opening. if you arrive outside the above office hour, you will have to follow other residents who have resident card for access. Please head to flat F, 11th floor of the building (Hoi To Court) for automatic check in.